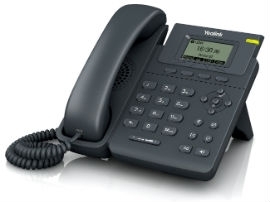 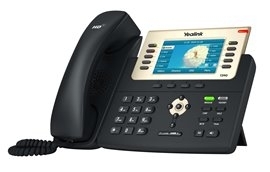 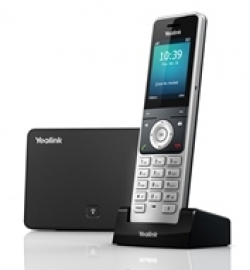 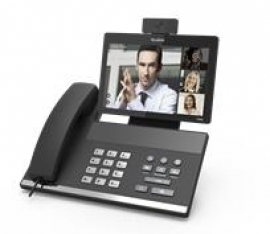 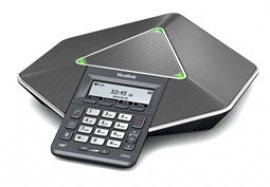 We can supply desk and cordless IP telephones from a range of vendors including Yealink, Vtech and Polycom. 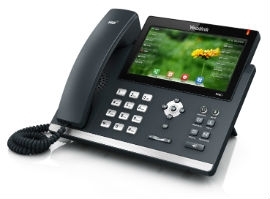 We will help identify the most suitable telephones for your organisation based on your requirements, aspirations and organisational culture. 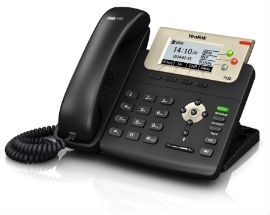 Some of the Telephone options can be seen below.